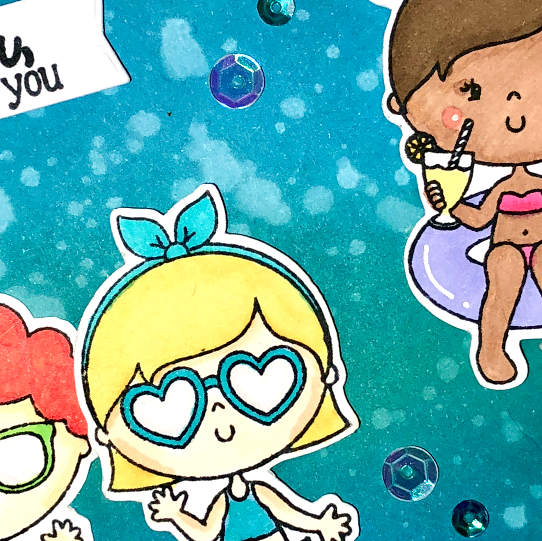 Create a card that depicts RELAXATION to you. 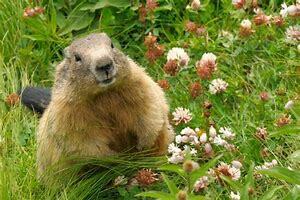 Can be a place where you are relaxed or what you do to relax." Your month of June has been filled with fun challenges! 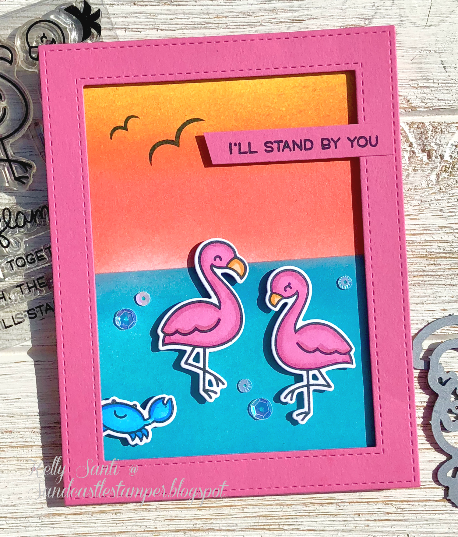 I'm channeling the sandy beaches and sunsets we saw over on the Gulf side of Florida. This card was a combination of quite a few things. the base layer of sunset/water. which I won over on Instagram. 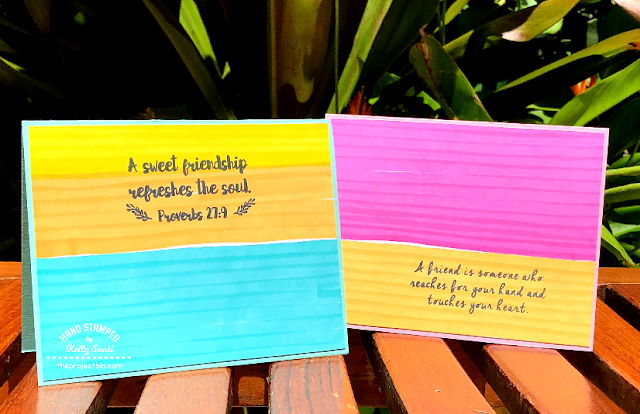 Thank you so much, Doodles Paper Playground! 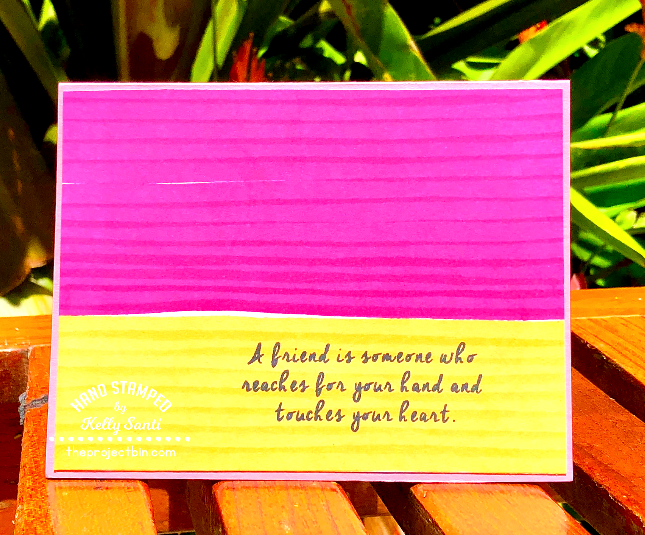 You can see all the relaxation cards here on the CCEE blog. 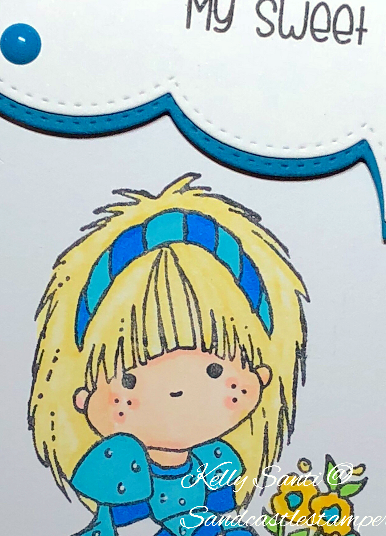 You can also find the linky to add your relaxation cards if you'd like to play along,. try to guess the correct one. And something else I love! You may remember that from this post. 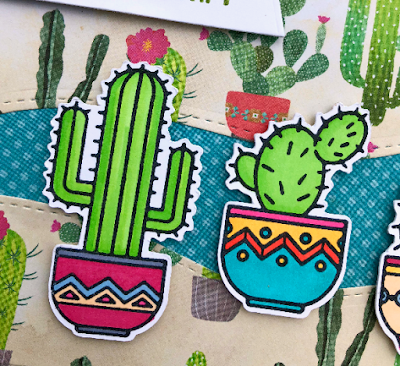 I have several (in stamp form) as I just adore these little plants so much! 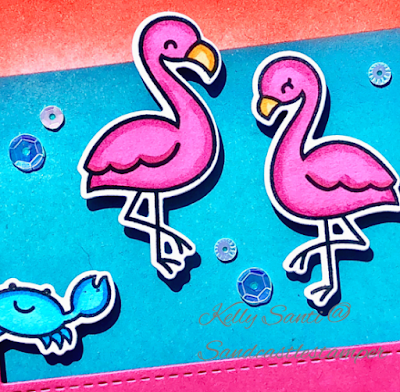 I'm in a card group on Splitcoaststampers called the Creative Card Chicks. to all the members to complete the card challenge for that month. Debby is our hostess and said she also shares a love of succulents - yay! 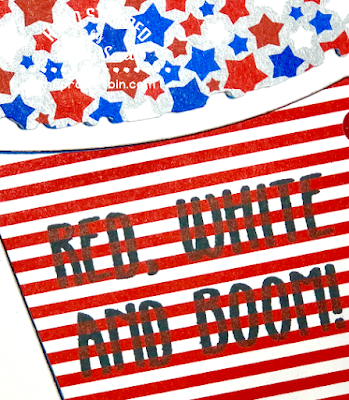 but that part of my card was a total oops! and the blue polka dot paper was the 'sky'. and to fill the gap, I used the blue sheet of dsp for a sky turned river. Isn't it fun when the unexpected brings us joy! We're in full vacation mode over here on the Gulf of Mexico! 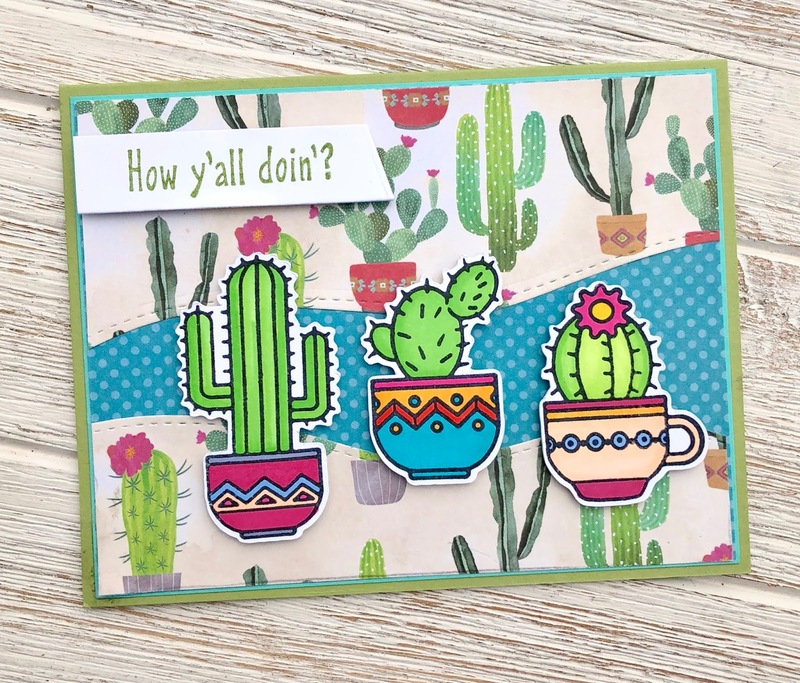 and I also needed to make my cards for The Project Bin so they traveled with me! 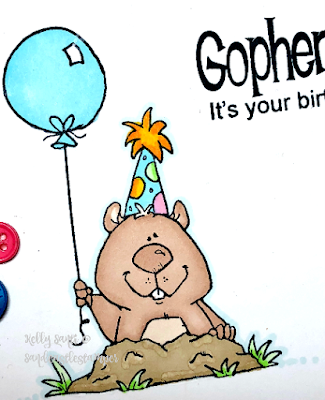 The idea behind my card was to create with limited supplies. and making streaks across the cardstock in varied colors. the fabulous #bff stamp set. 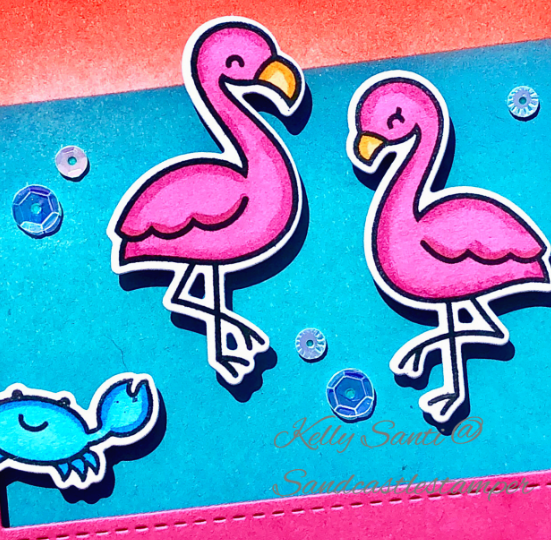 to bring designer papers, the cuttlebug, dies! I used limited supplies and created an linear type art for the base card. All photos were taken when we returned to the resort. Always the hardest part about vacations - the ending! and visit the blog for inspiration here! 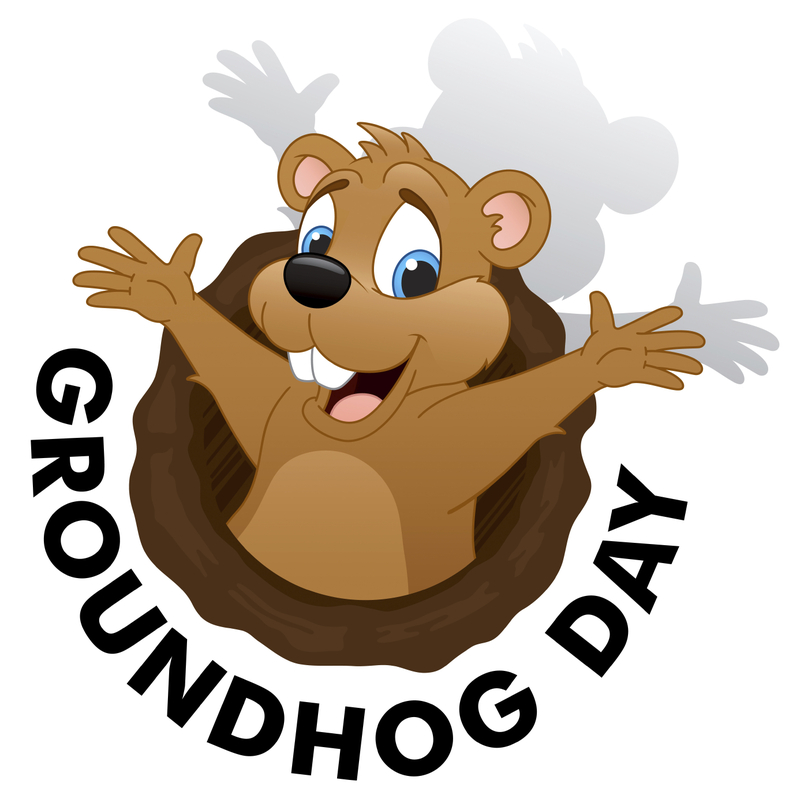 Who's ready to celebrate Happy Groundhog's Day?! That's a challenge we have once a month that's a bit ... well .... extreme! It's usually a challenge that's a little more out of the box but always great fun. 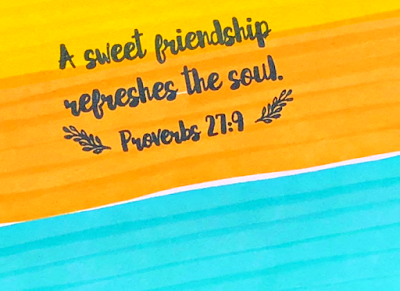 Ask your spouse the following questions and record the answers for your card. 1--What is their favorite color? 2. Name a number between 1-5? 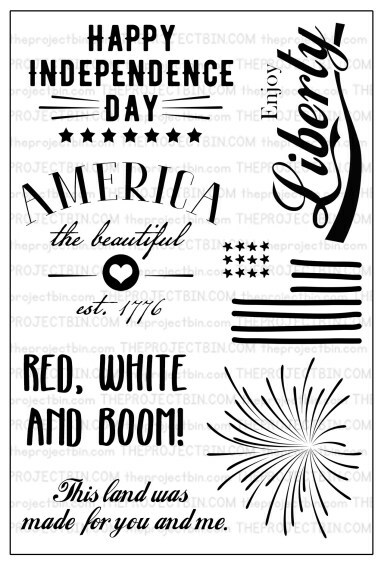 3--Name a holiday or occasion--does not need to be their favorite. 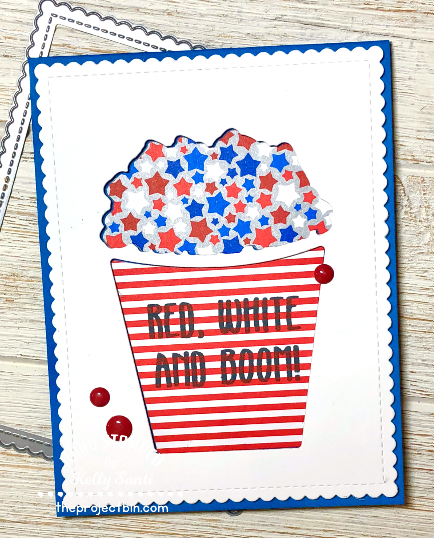 Then--make a card for that holiday or occasion, with their favorite color as a prominent focal point and use the number they stated somehow in the card. The key is not tell them why you are asking the questions until the answers are given! It was even fun-ner after hearing my husband's very strange answers, LOL! Punxsutawney Phil would see his shadow or not after a long winter's nap. She has a HUGE collection - I know, I've seen it with my own eyeballs! and I can attest, it's a toy store for crafters! 3. I have 5 layers on the card, plus 5 buttons just for good measure! 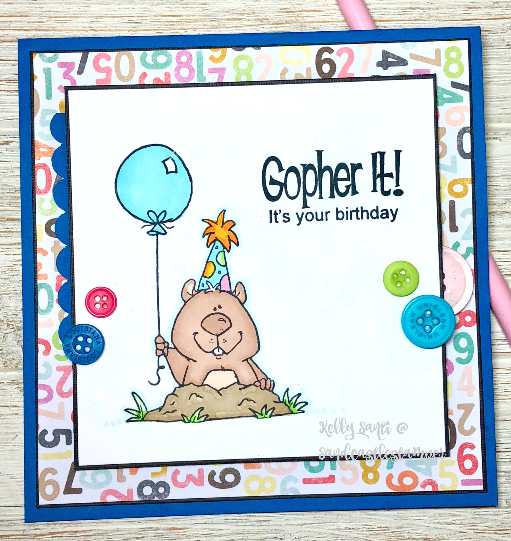 I added the fun wonky number paper as a nod towards Groundhog Day movie. 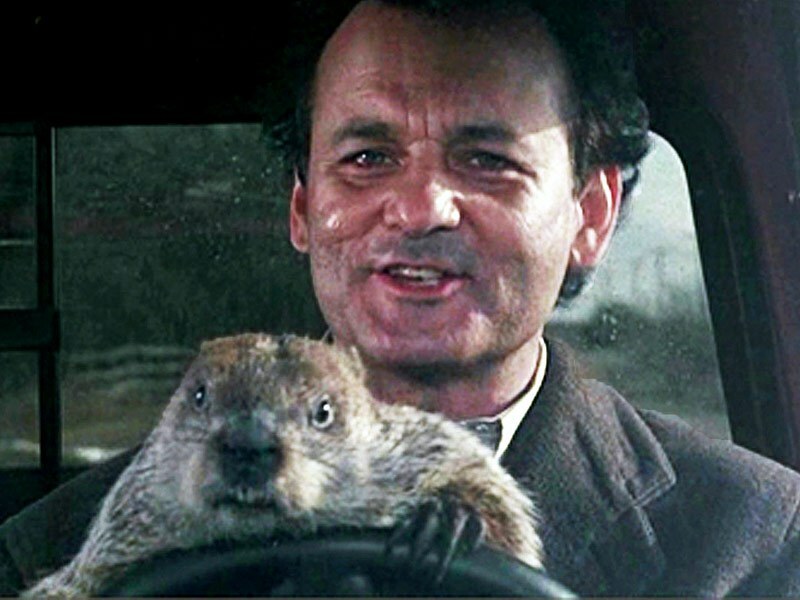 and every day he wakes up, it's February 2nd! Thanks Barb for this month's challenge! 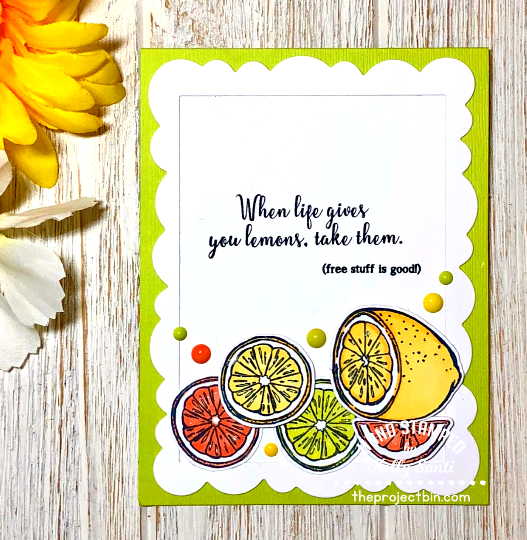 with a zesty, citrus card that just makes me smile! 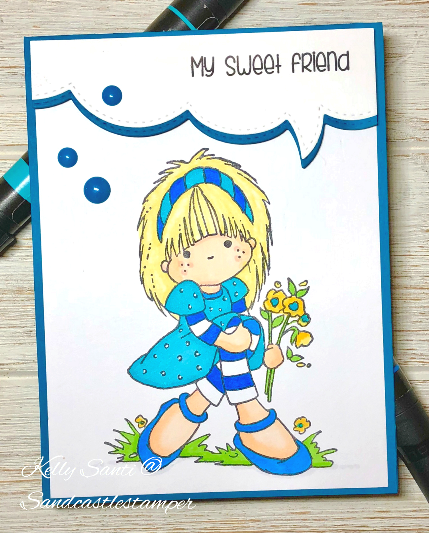 This card will join the entries for Kathy R's coloring challenge here. 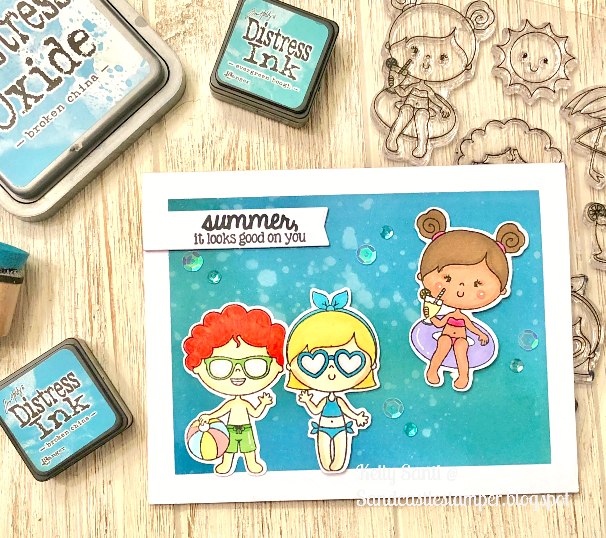 and we're super excited to have some wonderful new stamps being released! 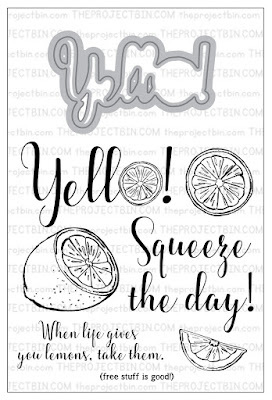 For today's card, I'm using one of my faves: Yello! 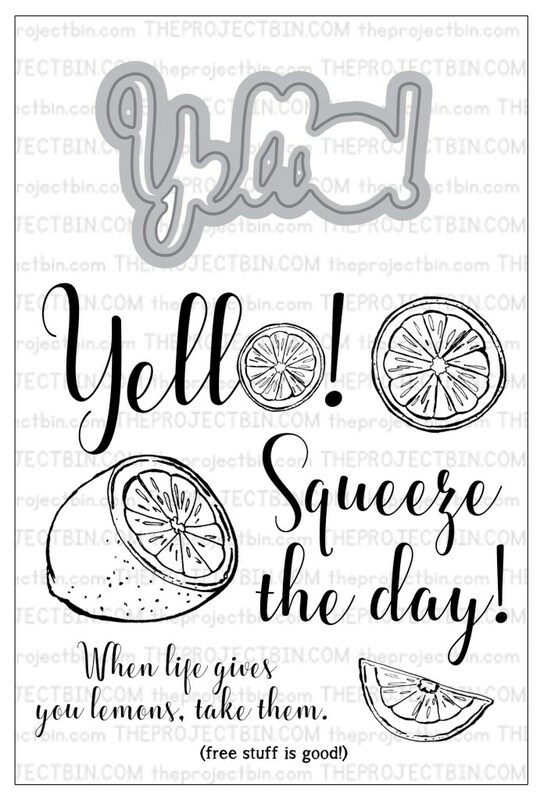 I adore - ADORE - citrus! 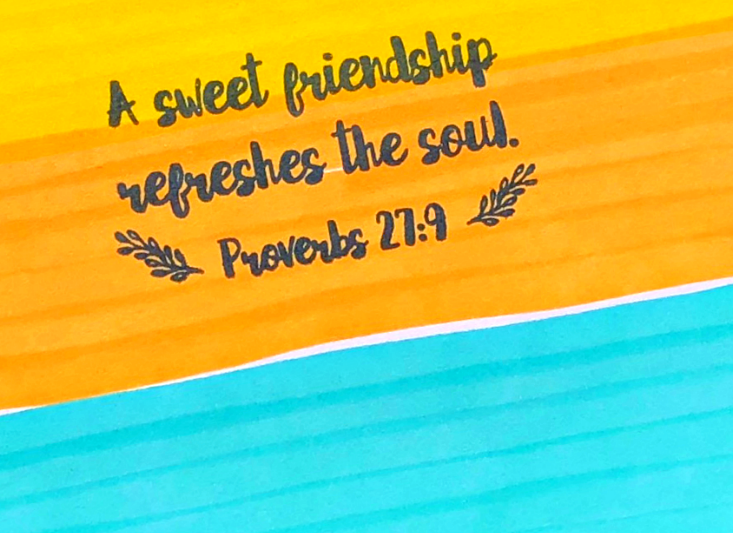 I think if I could add it my Starbucks, I'd have it there, too - LOL! and coloring them with Azure markers. 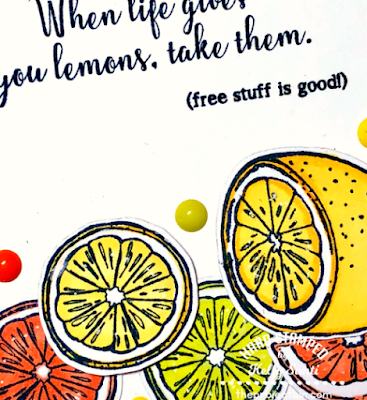 To add a little bit of color to the card, I used 3 colors in lemon, lime, grapefruit. and matching enamel dots were added to complete the look. 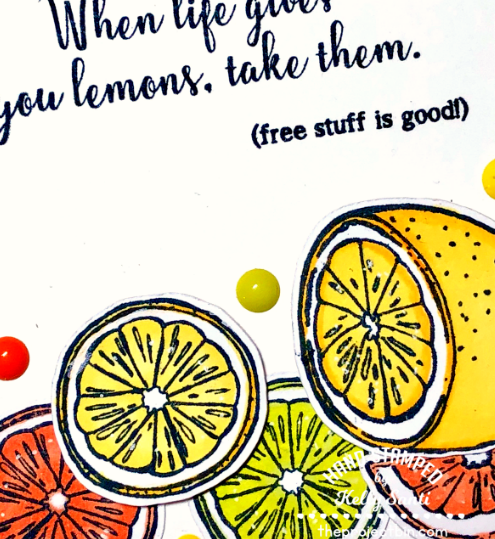 and added textured citrus cardstock from Bazzill. And that's my card - easy peasy lemon squeezy! Be sure to stop over at The Project Bin shop to see the fun stamp sets. 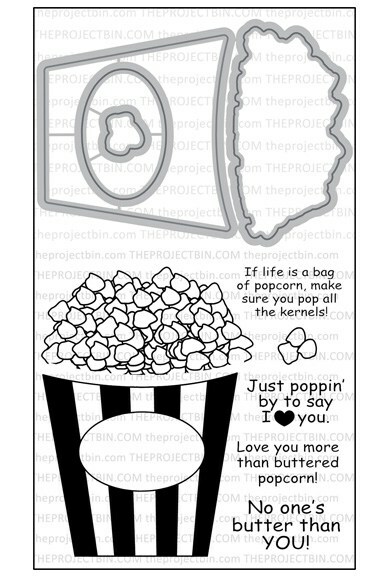 where inspirational cards are for you to view. if the roles were reversed! and I knew right away that I wanted to make another combo card. 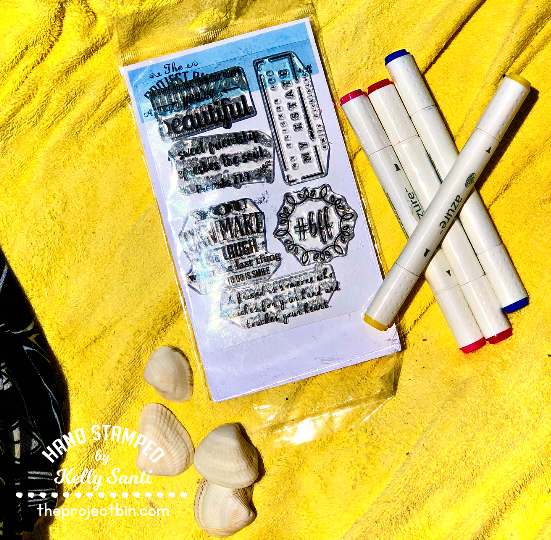 stamps sets and it's a great way to stretch your stamps. Now for some super fun news! 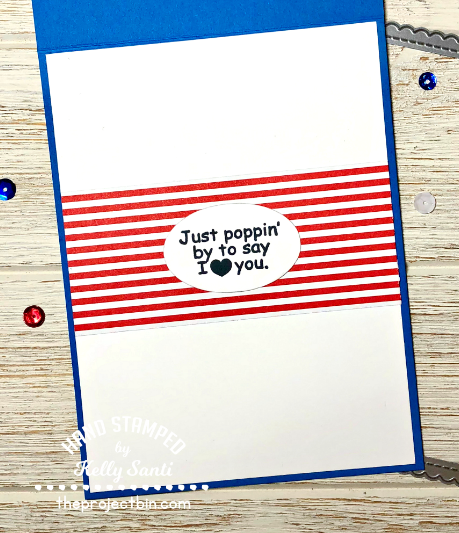 using this same 'Just Poppin' stamp/die set. it was 2 years ago, almost to the day! of Catalina Splash cardstock from Fun Stampers Journey. and adhered 3D foam on the entire panel. and set it directly onto the base cardstock. 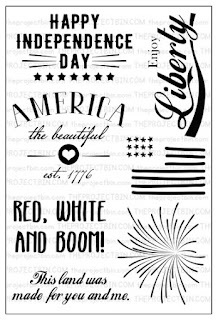 with the stamped/die cut image 'in-laid." I decided to carry over the theme to the inside of the card. This card has such a sense of bravery mixed with whimsy! while I'm chasing leprachauns and rainbows and unicorns! and tons of inspiration each day on TPB blog. The good 'ol days of summer. after I dropped my son off at a ....... yep, pool party! in Broken China and Evergreen Bough. and arranged them around the pool. so in the end I didn't add the sunshine but put a sentiment in it's place! #thedailymarker30 day and already we're up to day 10 ~ woohoo! I'll enter this into her coloring challenge here. 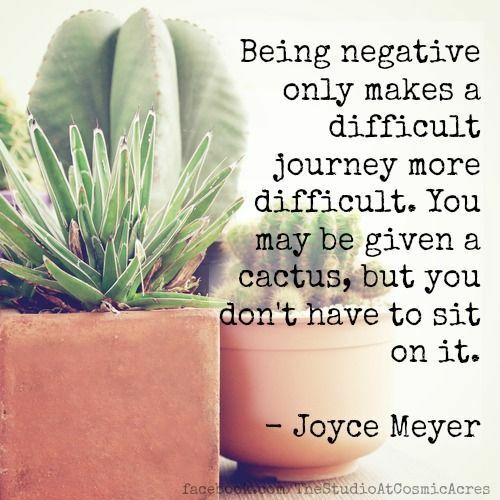 I recently heard a beautiful quote that has been resonating with me. It read "When life throws you a curve ball, learn to bend so you can reach it." And I've prayed, comforted, nurtured and sat in the silence of worry. I'm so, so, SO grateful for that! It's the 9th of the month and that means it's time for a new 3M image. and it's a little cutie called Honey Pip by Nellie Snellen. so that's what I went with. that I had to think a little bit outside the box. to use one of those, so I double cut cardstock using that die. using Honey Pip on their blogs. and Joanne challenged us to use our un-inked, never used stamps! I knew right away that I'd be using this new cutie. My son loves loves LOVES sharks! 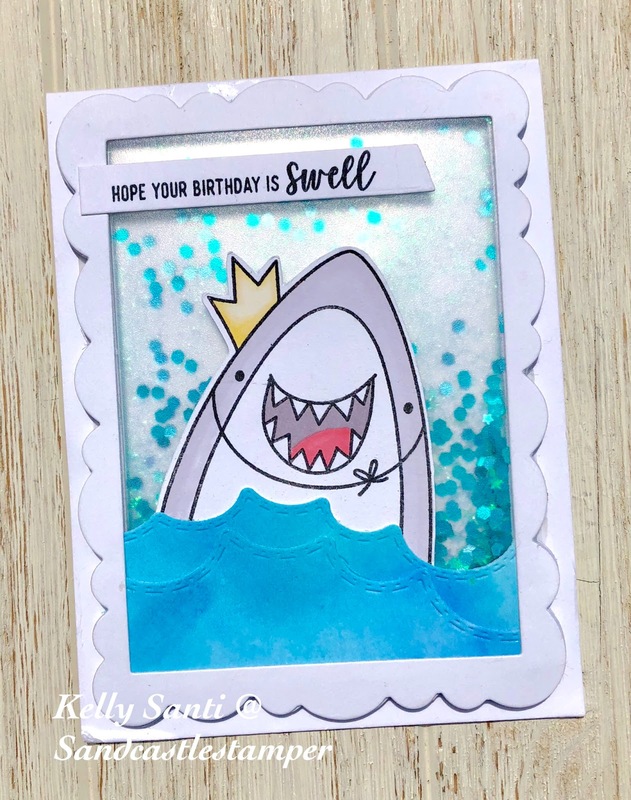 Anytime I see a shark stamp, I'm giddy for the cards that I'll be able to make. 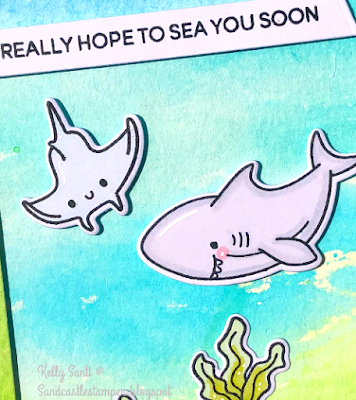 This Avery Elle shark looks like the happiest-shark-on-the-planet! 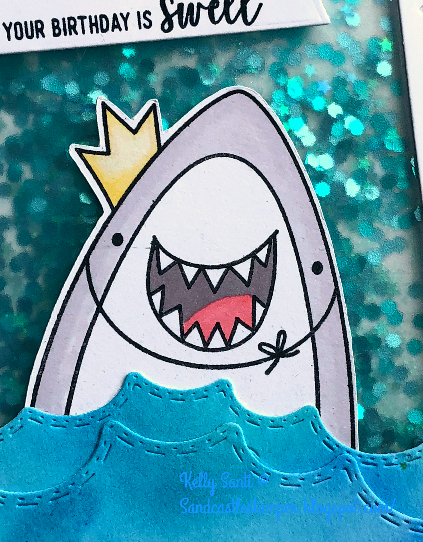 This card is a shark-er card - hee hee! instead of clear to give it a slightly murky water look. 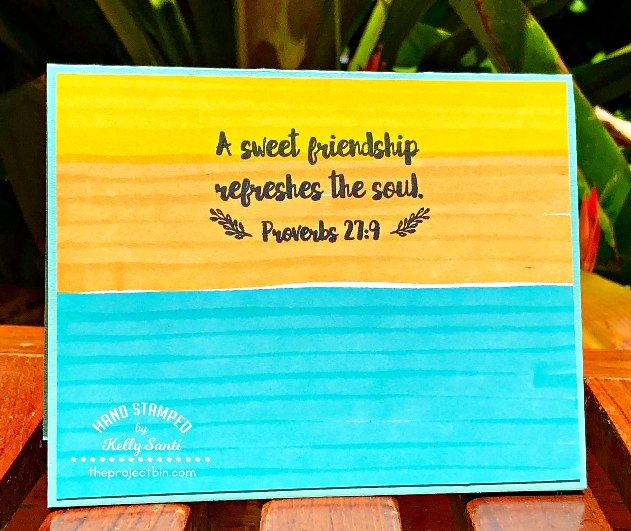 6-7 times to create a glued, super thick frame (this resembled a chipboard feel). Next, I added some teal confetti/sequins to the inside and fastened it closed. 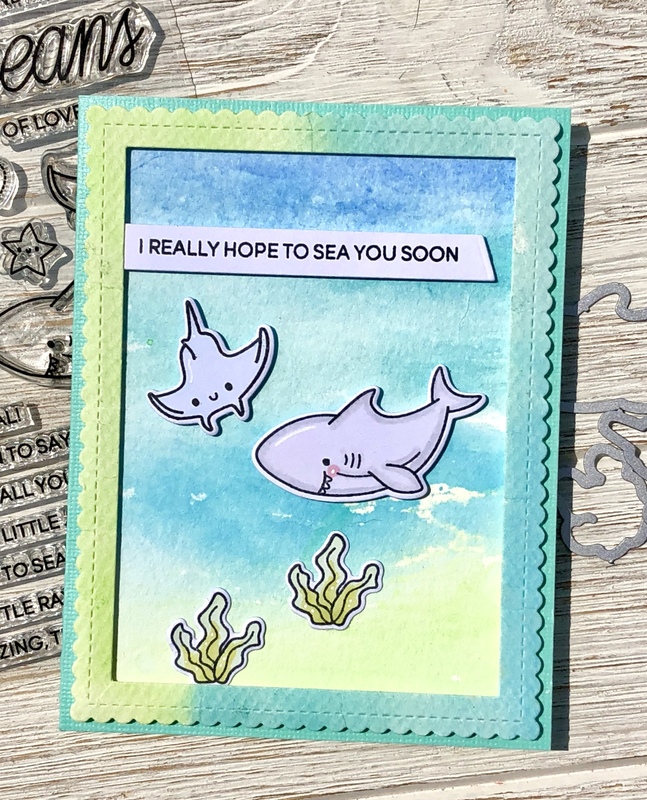 Next, I stamped/cut/colored the shark and added a sentiment. and created a watercolor background using Royal and Langnickel watercolor paper and RL watercolors to create the ocean waves. if you like to work all in one go! lots of movement and dimension in the waves. 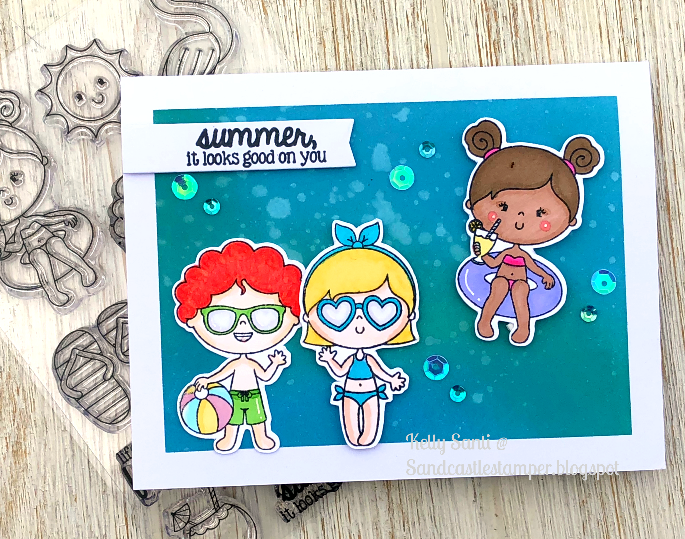 has made using the un-inked stamps challenge!